The year just started, and we already love it – and you should too! We’ve made it our resolution to make this one of the most exciting years ever!We know you can’t wait to see what we have ‘In Store’ for you! But if you want a sneak peek, just grab a copy of the City Walker magazine – trust us, you don’t want to miss this! If you went through the last issue, you would know that we are the one-stop solution to all your fashion dilemmas! Just check out this months ‘Style Files’ for the 4-1-1 on how to look glam and get gorgeous! Our special tips on the perfect Valentine’s Day outfit will make yours date’s heart skip a beat. As for men, don’t’ worry about scaring your date away – we’ve got you covered too! Stop worrying about what too much makeup will do to your face or how split ends can be cured – It’s time to kiss all those beauty-myths goodbye! ‘Beauty spot’ has all the answers – not to mention, quick beauty fixes and the newest hair trends! Make 2014 the year you transform your lifestyle into something better! Read about the Land Of The Rising Suns in our ‘Wanderlust’ section and check out the must-reads of the season! Not to mention the must-watch flicks, and (most importantly) must buys! Last but definitely not the least; get to know the scoop on your favorite shopping center! We have some of the most exciting events planned for you and we know you don’t want to miss them – including Republic Day, Valentines Day and a super-exciting Food Fiesta (foodies, are you listening?)! Get ready to explore all the new stores coming up and find out when they’re opening! If you’re tempted to know more, come grab a copy! 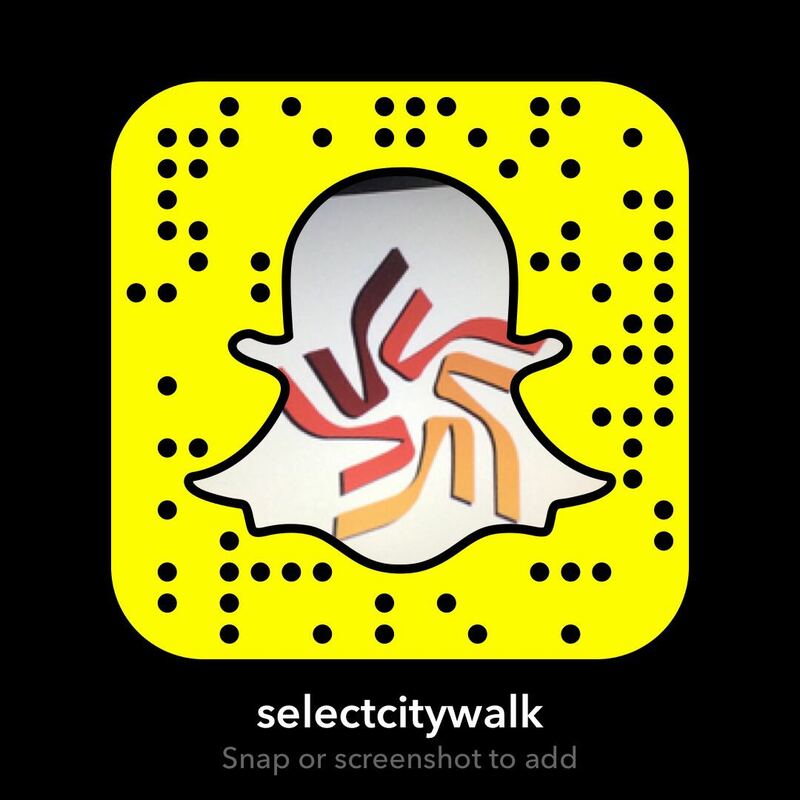 The City Walker is out and ready to be your guide, so you can keep in touch with everything that’s happening!